Click below to view a full listing of personal concierge services in Colorado, Hawaii and nationwide virtual assistance. Don’t be shy! 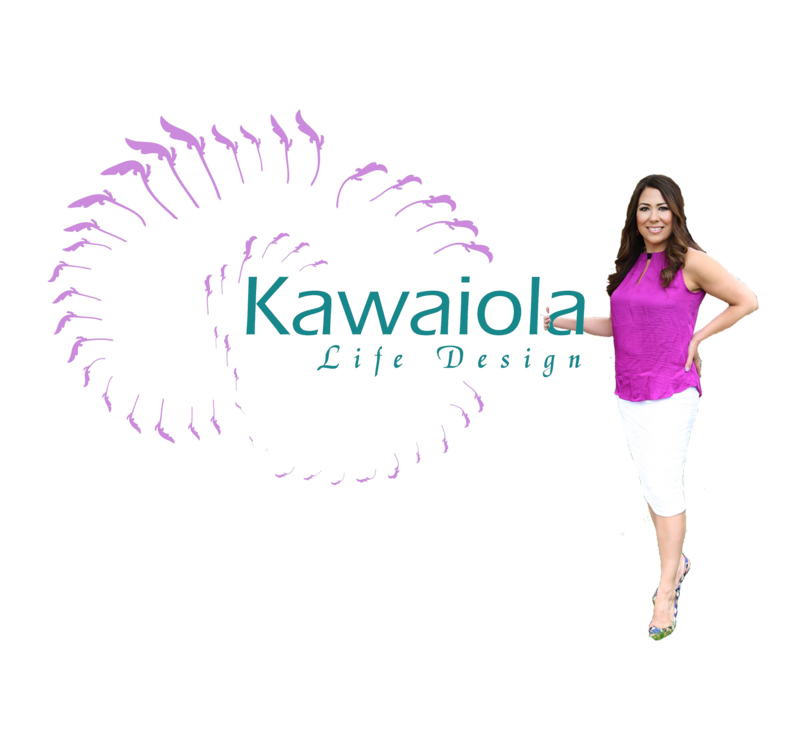 If you have questions about how I can help you we would love to answer them.